Road detection plays an important part in intelligent vehicle driving assistance system. 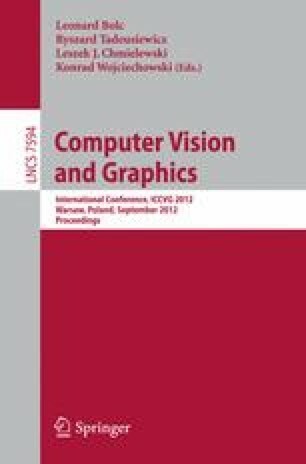 In this paper, we present a real-time vision-based method which can detect drivable road area on unstructured urban roads. It first trains road models based on color cues from consecutive frames. Then, region growing method is employed on current frame to extract drivable areas with seeds points selected according to trained models. This method can adaptively detect drivable lane areas under normal and complicated road environment where there are shadows, lane markings or unstable lighting conditions. Experimental results on complex traffic scenes show that the proposed algorithm is effective and stable for real-time drivable road detection.